Motorola Moto G5S Plus and both camera sensor are planted on the round bump while the LED light is placed just below to complete the design of the smartphone. 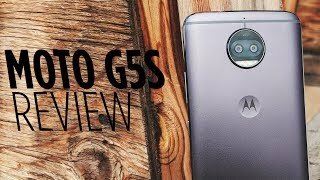 In other words, the design of Motorola’s Moto G5S Plus is the same old but the specifications of the gadget have got improvements. After its main attraction now we take you towards the display of the smartphone. 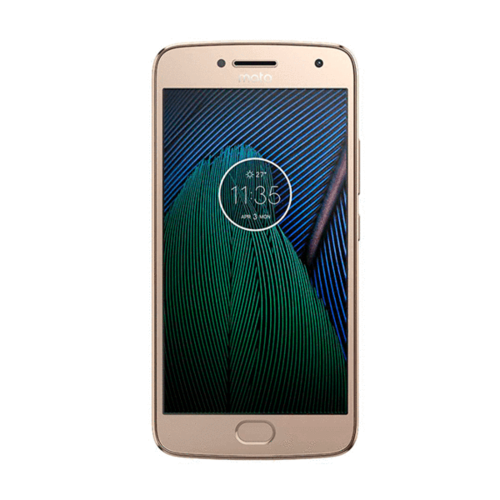 Motorola Moto G5S’s display LCD is a complete package of 5.5 inch IPS display packed inside the capacitive display armed with 1080 x 1920 pixel Full HD resolution. Display of Moto G5S Plus by Motorola is also protected by Corning Gorilla Glass 3 so feel safe if your phone drops out of your hands. Octa-core processor is handling processing of Motorola G5S Plus. This device comes in two different variants one of them is 32 GB attached with 3 GB of RAM while the second one is equipped with 64 GB and 4 GB of RAM.